Its been a really long time since I updated! Besides being busy with my daily work, I'm also trying out new products so here's a review of a product I was given awhile ago! 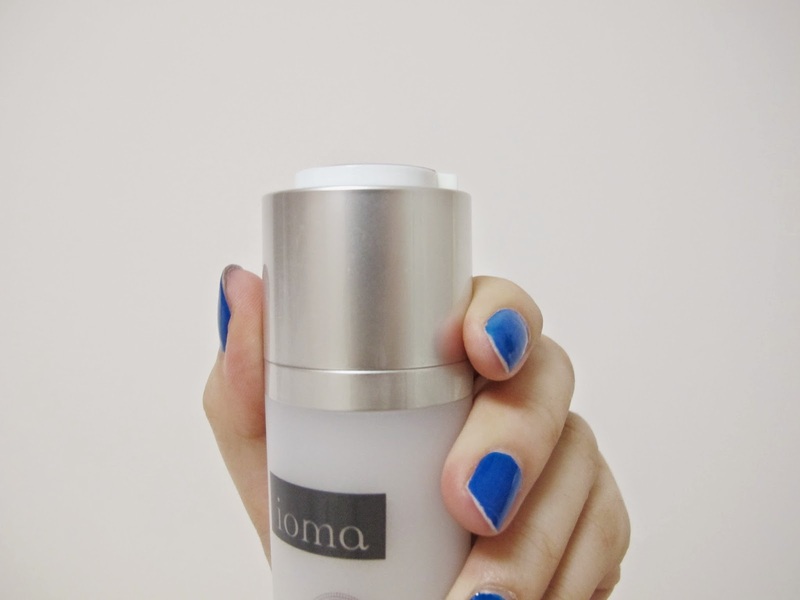 I was invited to the ioma Cell Protector launch awhile ago and had a skin analysis. Through this machine, I better understand my skin's concerns. It was totally not what I thought it was! 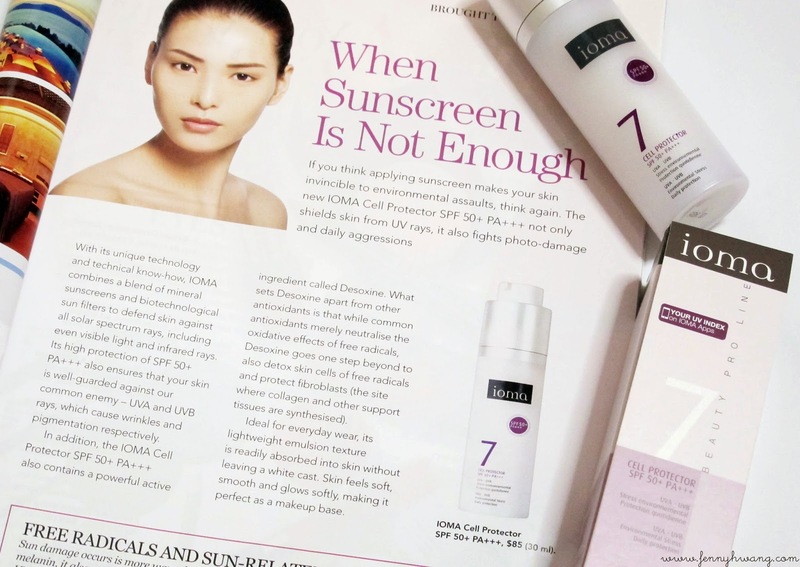 For a long time, I thought my skin was dehydrated and kept spamming moisturizers and mists, but it turned out that my main concern was bacterial activity (the rest were within the healthy range). That explains the pimples and all but I totally have no idea how to deal with that. ioma provides customized solutions to almost every type of skin so do get your FREE skin analysis to better understand how to address your concerns! It is really important to get a professionally analysed skin because who knows, you are doing your skincare all wrong. Only the bacterial activity was in the "bad" level, and I'm glad to see that I'm doing fine for the rest of the conditions. It is a good size to travel with and the pump is also really cool. You have to twist silver cap to erect the pump. The product comes out off-white, while fully blending gives your skin a subtle glow. I have used it daily the past month or so, as a first step for my makeup routine. The product is easily blendable, does not feel dry, but a wee bit sticky. Then I apply my powder foundation and the rest of the routine. 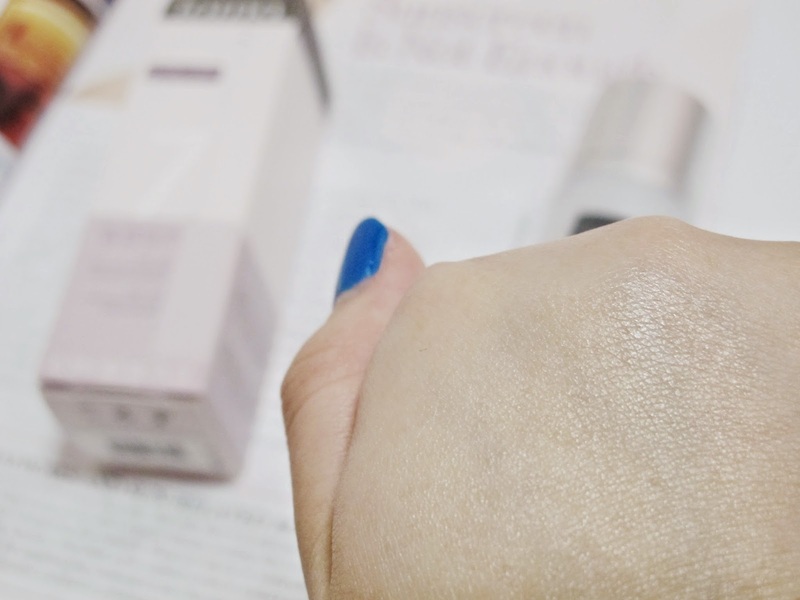 I feel that it prolongs the powder and my face is relatively matte for about 6 hours. 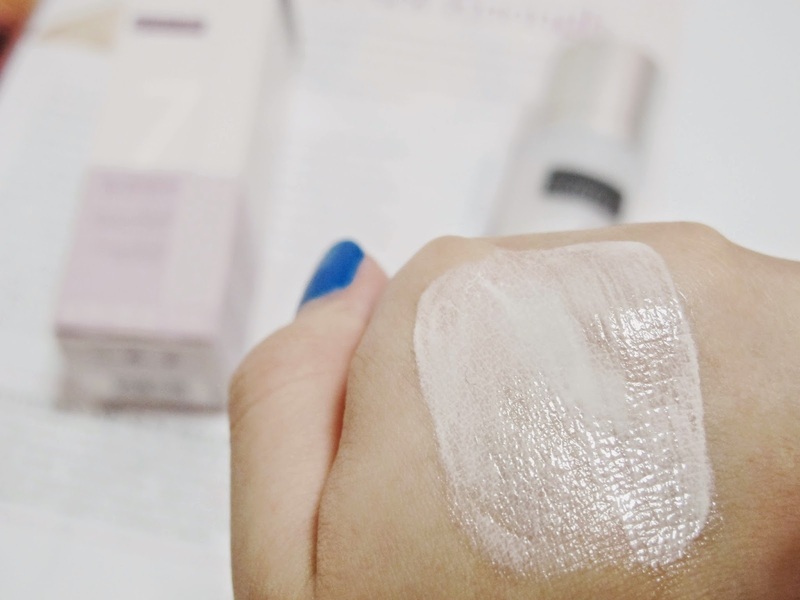 It doesn't cause me any breakouts or reactions, and I really love it as a primer and sunscreen, withstanding Singapore's humidity. 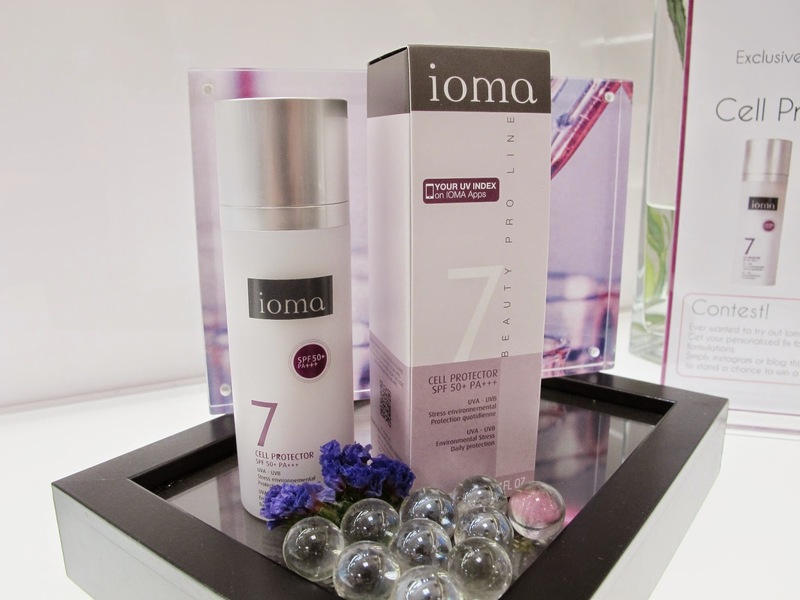 The ioma Cell Protector SPF 50+ PA+++ is available at Isetan Singapore, at $85 (30ml).